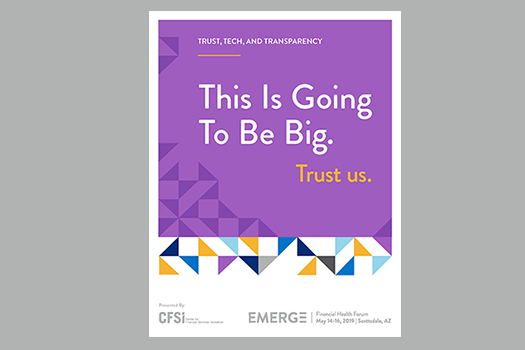 The premier event on consumer financial health, EMERGE brings together hundreds of innovators over three days to explore “Trust, Tech, and Transparency.” Join us to learn what it takes to earn – and keep – the trust of customers, employees, and communities in a data-driven age. Trust can be the foundation for a brand. Stay ahead of the curve. 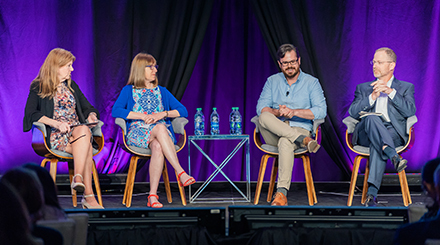 Through expert insights, research, and policy updates, EMERGE helps you develop innovative practices that are as good for your customers as they are for you. Unparalleled networking. 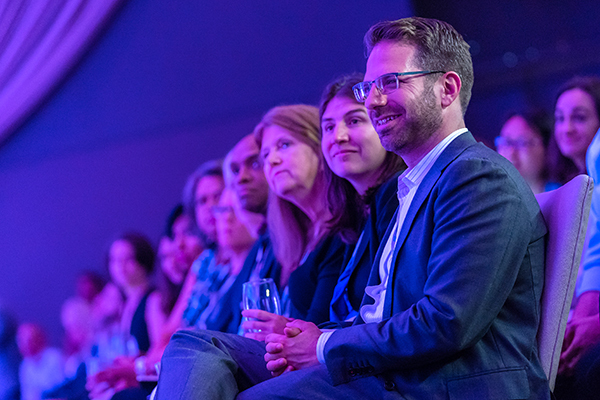 With hundreds of attendees from across the financial marketplace, EMERGE is the perfect place to meet partners or investors who share your commitment to consumer well-being. Go home inspired. 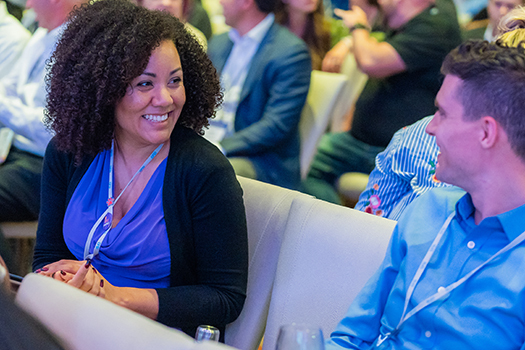 Set against Scottsdale’s stunning mountain backdrop, this year’s conference offers endless opportunities to connect with colleagues, reflect on what you’ve learned, and go home ready to drive meaningful change. 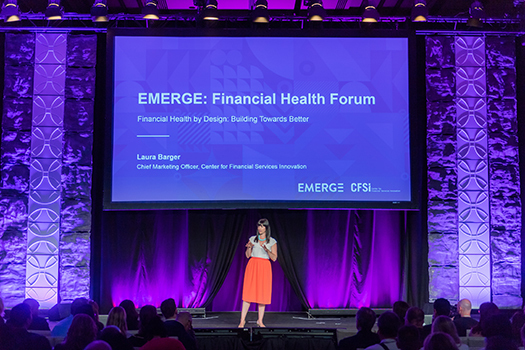 Hundreds of top financial leaders attend EMERGE: Financial Health Forum each year — make sure your brand is represented, too. 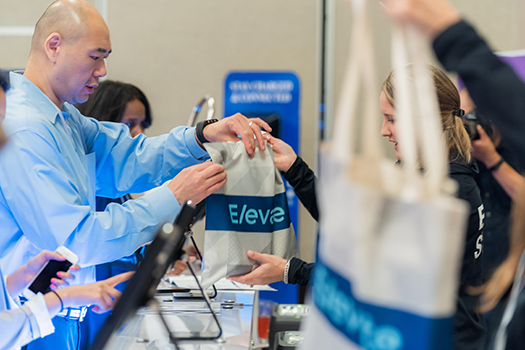 Join industry colleagues and thought-leaders at the forefront of financial health innovation. Book now to take advantage of our reduced Winter rates – prices go up February 25. Need the okay from your higher-ups to attend? We have everything you need to plan the perfect itinerary, estimate expenses, and make the ask. 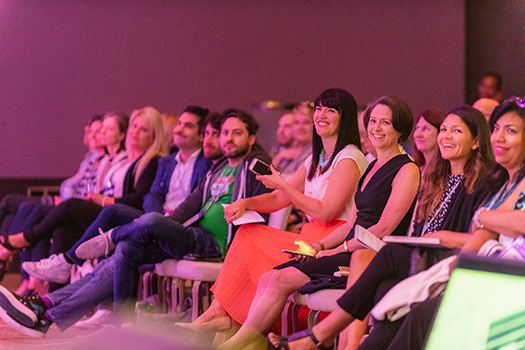 Be the first to know about new speakers and sessions.